UNIST invited educational experts to an information session on UNISTx and online learning opportunities. Information session for its brand-new platform, UNISTx. 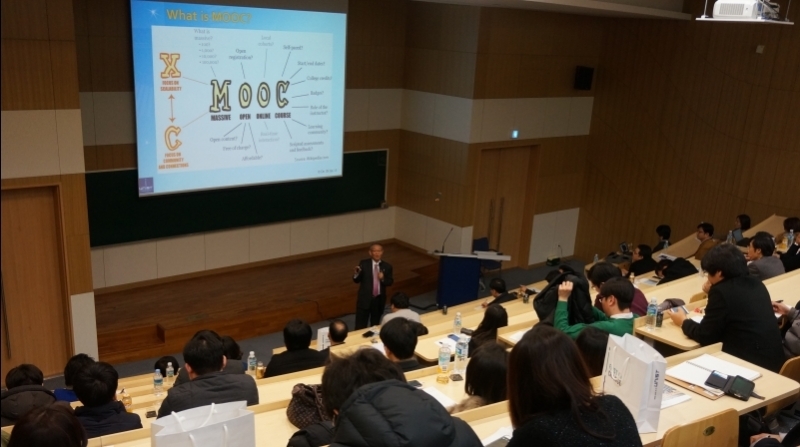 MOOC: The new age way of learning online. UNIST has recently announced the launch of its own Massive Open Online Course (MOOC) to improve teaching and learning both on campus and online. Called “UNISTx Platform”, the course will be open to students anywhere in the world, like most MOOC providers, such as Coursera and edX. 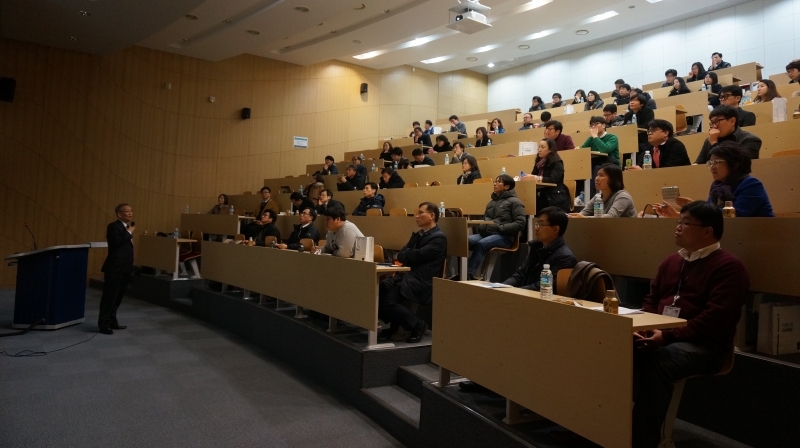 On February 25, UNIST invited 70 educational experts and professors in South Korea to an information session on UNISTx to explain the functionalities and uses of the platform. This new platform is the university-wide initiative supporting faculty innovation in the use of technology in teaching and research with an aim to make online learning usable and advantageous for classes that rely on groups working together. These MOOC-based online courses will be offered from the start of academic year 2016 when they start test-operating UNISTx. UNIST also plan on applying “UNISTx Platform” to its flipped classroom learning modules.